Iceland is a country of almost mythic proportions. With its enormous geysers, waterfalls, whale watching, outstanding beer and trekking options amongst many others – Iceland is a place where they live life to the fullest. Reykjavik is a great little city, with a fantastic array of hotels and restaurants at your disposal. Just be warned that a) Iceland is a very expensive place and b) in winter it is dark a lot of the time! Nonetheless, don’t let this put you off, Iceland is a magical place with so much to offer you and your partner for your honeymoon. 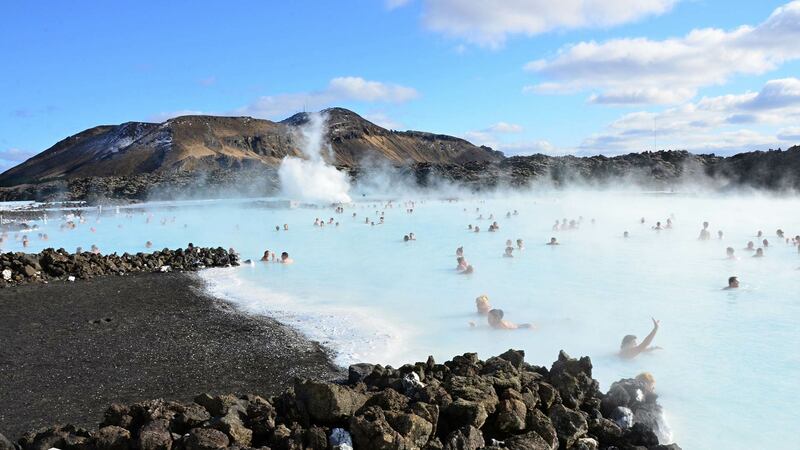 Whilst visiting ‘the land of ice and fire’, an absolute must is to visit the blue lagoon, where you can sit in the volcanic hot springs and enjoy a few beers whilst doing so. 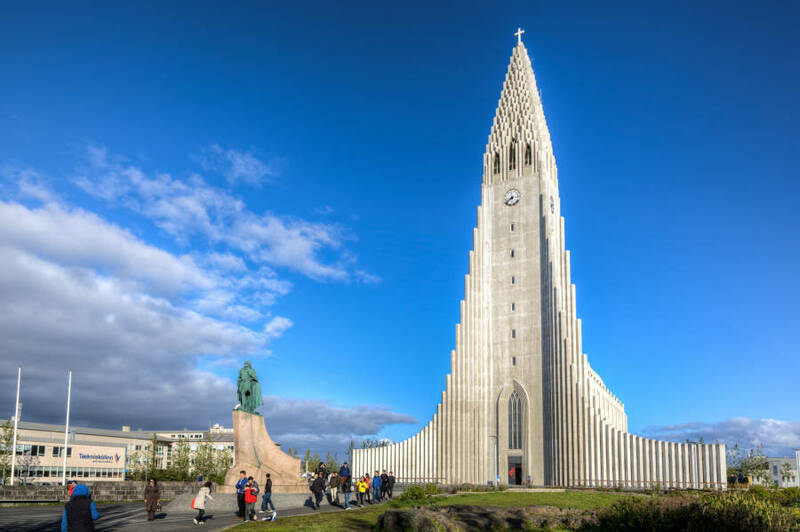 The incredible design of the church Hallgrímskirkja in Reykjavik will take your breath away, and the geysers and amazing waterfalls like Gullfoss and Skógafoss should be top of your list of priorities. The food in Iceland is surprisingly delicious as well: think fresh salmon and trout, as well as local delicacies such as skyr hangikjöt, which is basically smoked lamb, and rúgbrauð, which is Iceland’s distinctive take on rye bread. 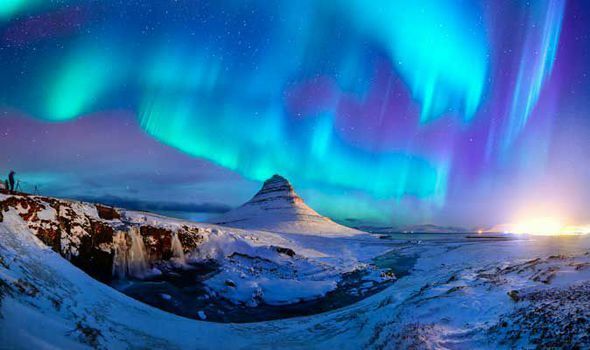 Iceland is an enchanting place and would make a different but stunning honeymoon destination. For more information, take a gander at our Iceland Honeymoon Page, where we’ve summarised all the info you need – as well as our selection of the best tour operators to help you plan the dream trip.